Cover art by Conrad Teves. Design by Sarah Bennett Pluck. E-book design by JW Manus. 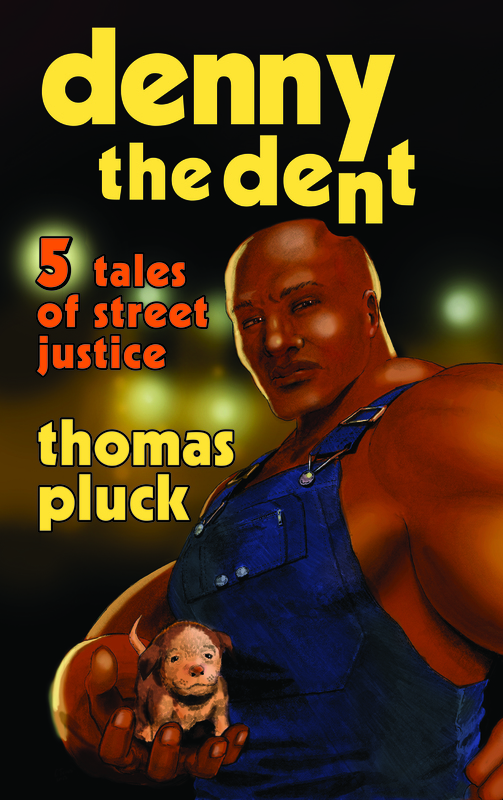 350 pounds of street justice closing his massive fists around the throats of brutal bullies and Brick city badmen. Oh, I’m looking forward to this one.